Nestled in the heart of Jupiter, West of Loxahatchee River Road and North of Roebuck is the private enclave of Palm Cove. This small, gated community houses 27 Mediterranean-style homes built in the mid 1990s by the Toll Brothers. The spacious floorplans in Palm Cove offer living space ranging from 2,500 to 4,000 square feet with three to five bedrooms. 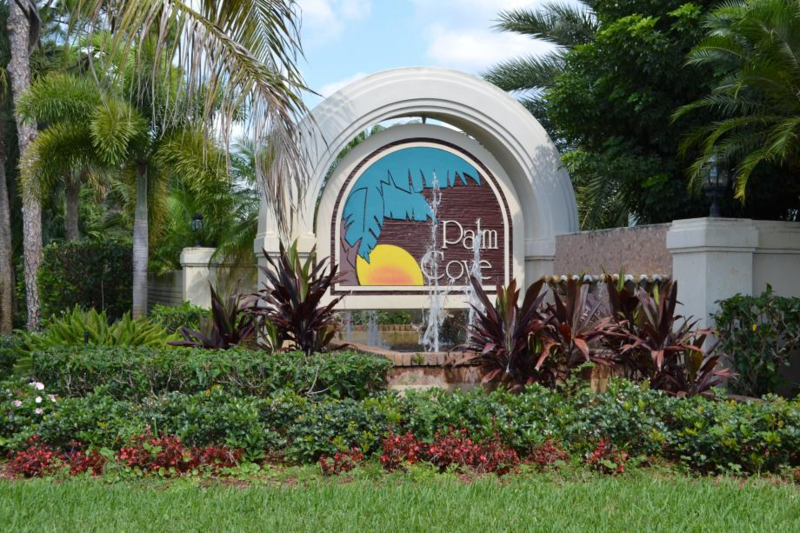 With its low HOA fees, large yards and scenic lake views, Palm Cove truly is a rare find this close to town! Close to A rated Jupiter schools, I-95 and FL Turnpike, Jupiter's beautiful beaches, shopping, dining and entertainment at Harbourside, Riverwalk, The Gardens Mall and Downtown at the Gardens.